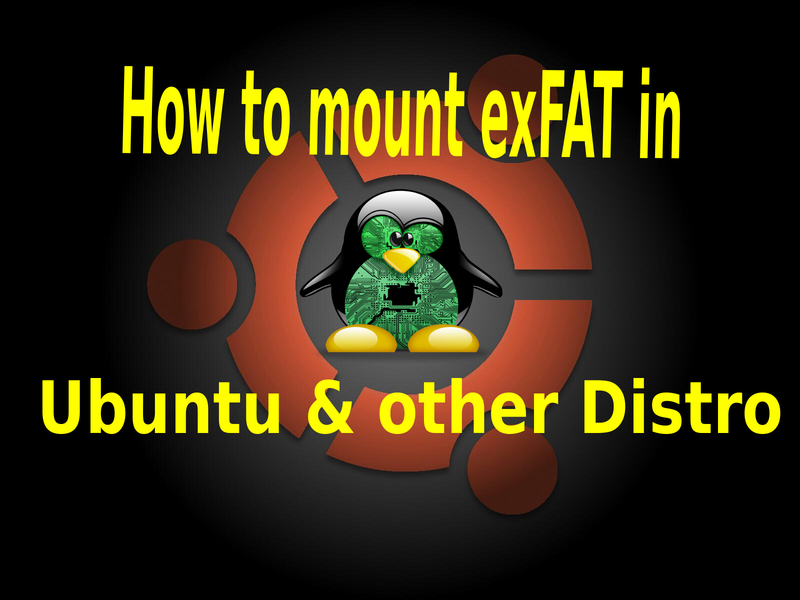 CentOS Debian linux Ubuntu How to mount exFAT file in Ubuntu and other Linux Distro . Extended File Allocation Table (exFAT) is Microsoft proprietary file system optimized for flash drives . Some SD Card such as SDXC adopted exFAT file system . 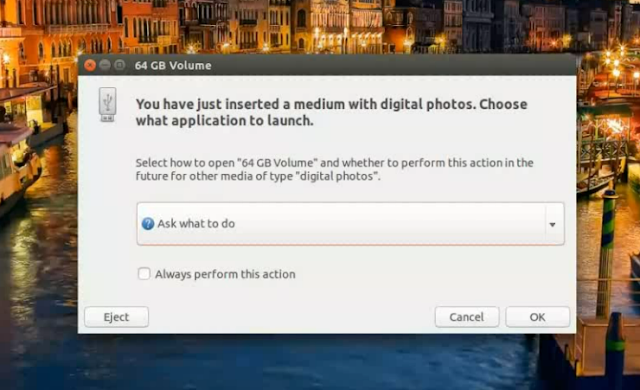 Ubuntu and other Linux Distro by default do not support this file system. A quick work around with this problem is by installing some packages to your system . 1 ) Make sure you have the universal repository on your Ubuntu System . 2) Update your system . 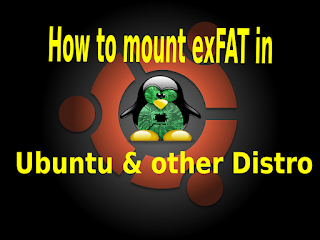 3) Install exFAT packages in your system . For other Linux Distro,use the specific command software installation associate with your Distro . Look for "exfat fuse" and "exfat utils" packages. 4) Un plug and plug the flash drive back in . Your system should be able to detect exFAT file system.